It is very hard to get non-math-inclined people to read a book about math. But I will try, because this is a really good one, accessible to even the math-phobic, and there truly are some things about mathematics that every informed person ought to know. Calculus brought you a lot of your favorite things, like the GPS used in your navigation app, and every animated film from the last 20 years, and this book tells you how they got there. Infinite Powers: How Calculus Reveals the Secrets of the Universe is a new book by Steven Strogatz, professor of applied mathematics at Cornell University, and published by Houghton Mifflin Harcourt. While you do encounter some of the oft-dreaded mathematical notation here, Strogatz keeps this at a minimum, and he has the gift of presenting both the historical context and the modern applications of calculus so well that your eyes might glaze over for only a page or two before a great graphic or descriptive illustration brings it back to our quantitatively-fuzzier, but much more comfortable, English language. Strogatz uses the best concise definition of calculus that I have read, which is that it measures anything that curves, moves or changes continuously. I have to admit that calculus has long ranked number three in my own professional interest and use. My first university math course in my aborted attempt at engineering school was analytic geometry, which was an important precursor to calculus. As fate would have it, this course helped me to land my first real job, even before graduating, programming in FORTRAN in the auto industry’s then-emerging (and then very expensive) 1970s foray into computer-aided design of components and assembly processes. 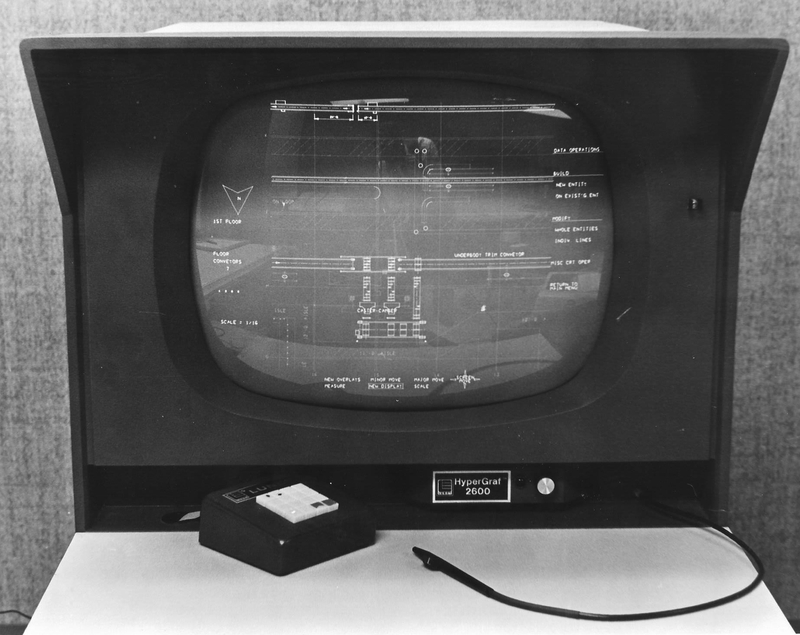 Analytic geometry is (among its other uses) how you program a computer to rotate, scale and “fly around” objects displayed in apparent 3-D on a computer screen. You see this in every film containing “CGI” (computer-generated images) without knowing it today, but in those days you would likely only see a crude “wireframe” level of quality, such as in a scene of the rotating “Death Star” display in the first 1977 Star Wars film (See Note 1 below). Most of my college calculus courses were presented pretty “context free,” with little practical application and with maybe only a short mention of Isaac Newton (1642 – 1726), the discipline’s often-cited creator. And never, to my recollection, was there a word about Gottfried Leibniz (1646 – 1716), who has since become a favorite “polymath” of mine. Leibniz was Newton’s public adversary and rival claimant to the creation of calculus. Strogatz presents a balanced account of the rivalry, crediting Leibniz with developing the notation, language, and analytical approach used much more today than Newton’s original and earlier “fluxions” (instantaneous rates of change) language. At the same time, the author presents the developments of Newton and Leibniz as incremental, building on the earlier work of René Descartes (1596 – 1650) and Pierre de Fermat (1607 – 1665), and even going back to the “Method” of the Greek mathematician Archimedes (c. 287 – c. 212 BCE) and the even earlier philosopher Zeno of Elea (c. 495 – c. 430 BCE) as they struggled with the idea of “infinitesimals.” Infinitesimals are distances or line segments of near infinitely-small size. Long avoided by mathematicians and even banned by the Catholic Church in their schools, infinitesimals were embraced head-on by Newton and Leibniz to invent this new way to calculate the lengths of geometric curves and and the areas under them. René Descartes made his earlier mark by creating the Cartesian coordinate system, the familiar x-y grid that bears his name, on which to draw the classic geometric figures of Euclid (approx. 300 BCE), and which has found its way onto every computer display in use today. Strogatz demonstrates how, by going back to Archimedes’ “Method” of dividing the area under a curved line into smaller and smaller triangles, and then using the Newton/Leibniz calculus to make these polygons infinitesimally small, computer graphics quickly evolved from the crude wireframes I first programmed in the early 1970s using analytic geometry (see Note 2 below) into, first, the impressively-detailed animated figures like Shrek (2001) and then into the very human-like CGI behind the film Avatar (2009). Each film frame contains millions of tiny polygons, rotated into properly-animated position and colorized to demonstrate texture and shading. Graduate school brought for me and many others the usual probability and statistics courses, which I call my “second math,” and the subject of probability and randomness in the world around us was the initiating theme of this blog. In Infinite Powers, Strogatz takes us to where probability math meets calculus, the truly mysterious world of quantum mechanics. Quantum mechanics describes the sub-atomic world where electrons are defined by their probabilistic “orbitals,” and where other strange forces and particles that can only be described using the language of calculus control the universe around us. Along the way in his account, Strogatz walks us through essential applications of calculus used in everyday life. Medicine (CT scans), law enforcement (fingerprints) and space travel (rocket trajectories) are all dependent on calculus whether the practitioners know it or not. My own college calculus courses got me through graduate-level micro- and macroeconomics in business school at a fluency I would describe as about the state of my understanding of Spanish after many years of instruction: I can find a baño when I need one, but that’s about it. Had I studied calculus under Professor Strogatz, or even read Infinite Powers fifty years ago, who knows, but I might have even been able to make a living as a professional economist. On second thought…nah. Most of the “Death Star” scenes in the first Star Wars film were created using a physical model. 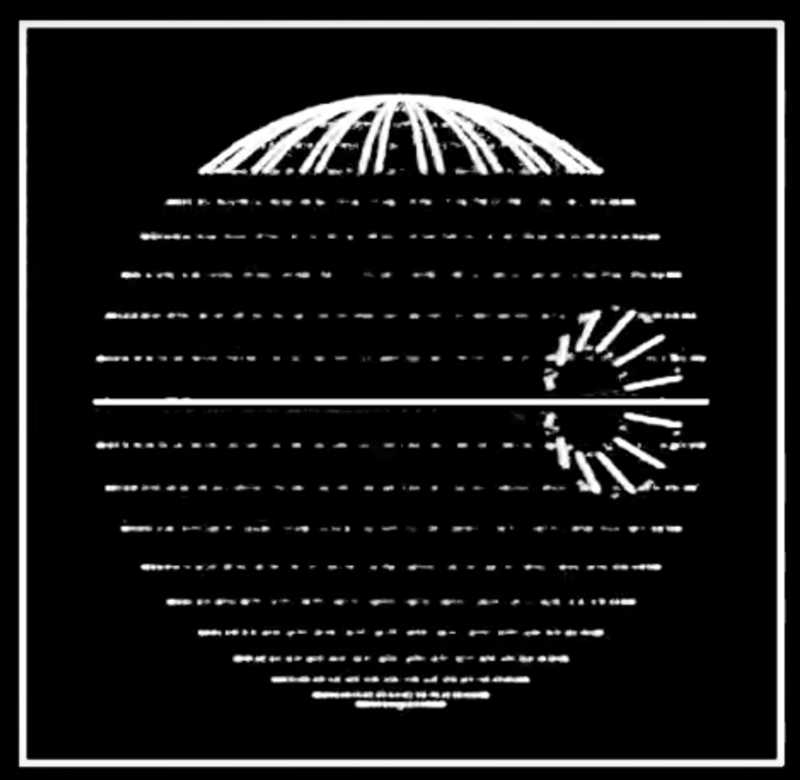 However, one film sequence did show a “wireframe” computer-generated rotation sequence, which was the extent of available CGI technology at the time, followed by a sequence of wireframes zooming in on the surface of the Death Star. Star Wars Death Star wireframe (1977). The basic math behind on-screen computer graphics is largely unchanged from 1977, although it is now often accomplished in hardware rather than software. The math is explained well in this Wikipedia article. 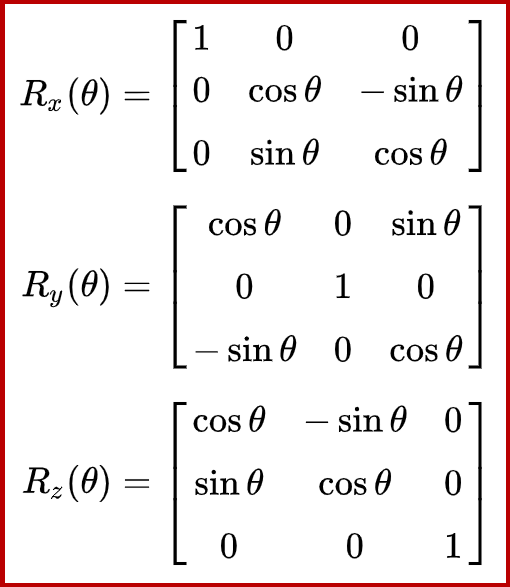 You start with a set of (x, y, z) Cartesian points representing a three-dimensional object, such as an automobile part or the above Death Star, and then multiply the set successively by three different 3×3 matrices, each comprised of sines and cosines (see below), to rotate the object around each of the three (x, y and z) axes in turn. Two more matrix multiplications (not shown) scale and position the set of points to fit your computer screen, while a third calculation applies a “vanishing point” perspective to turn the “3-D” points into a “2-D” image, drawn onto your flat “x-y” screen surface. 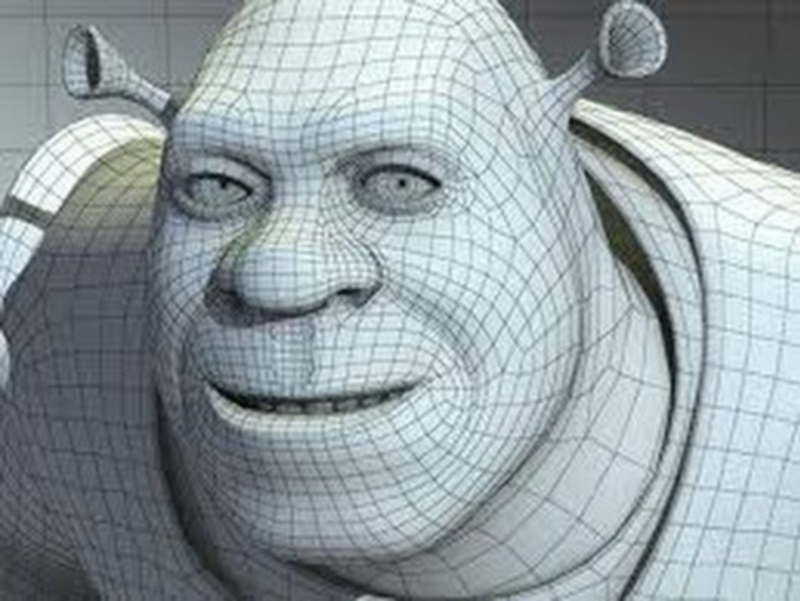 The “painting” of the resultant polygons, which is now common in animations, requires an additional computation-intensive and calculus-heavy process to simulate light and texture effects on colors.